The proliferation of new and enlarged hill tracks in recent years is a real threat to the wildness and beauty of our hills. I've written about these tracks over the years, as in this piece from 2013 and this one from 2014. The situation is getting worse. 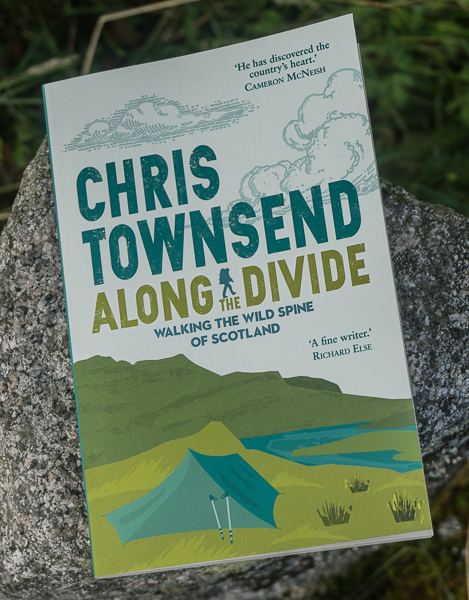 Now Nick Kempe of Parkswatch Scotland - an excellent site always worth reading - has written an important piece on the subject with detailed advice on the steps walkers can take to report new hill tracks, many of which are built without planning permission. 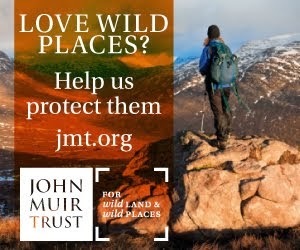 The Proliferation Of Hill Tracks And How To Stop It is an essential reference tool that applies to all wild places in Scotland not just our national parks. The place to report tracks is via the Scottish Environment LINK Hill Tracks campaign. Unfortunately this link is broken in the Parkswatch piece (hopefully it will be restored, I have reported it - update 10th October, it's fixed). 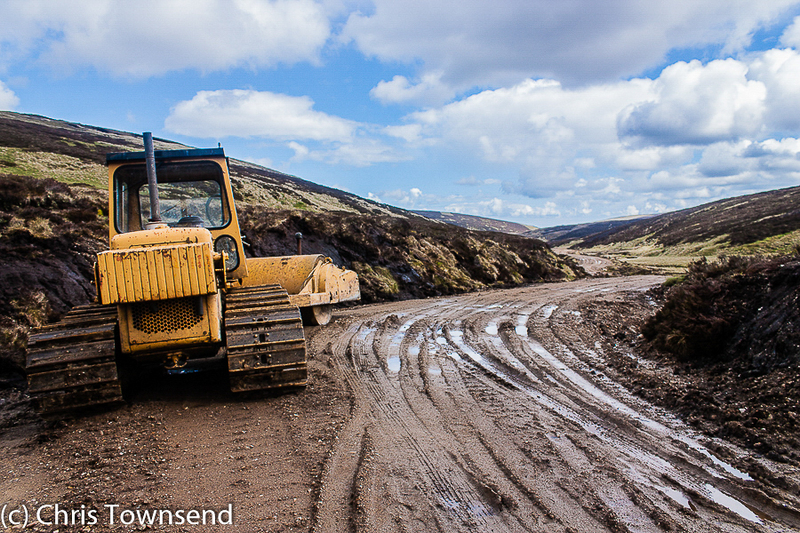 Ideally take photos, especially of diggers as these show the track is new or being enlarged. And don't assume a track has planning permission. As Nick Kempe says "how many hillwalkers must pass track construction works on the hill and assume that all is legitimate. 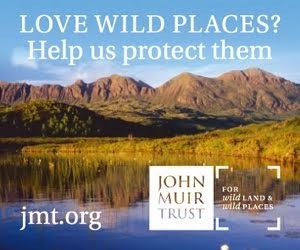 If you care about the landscape, report it!."